General Onyx have the absolute highest quality among the General snus. From the design of the can to the prick's appearance and feel, they have listened to their customers. General Onyx is probably the most remarkable portion snus in the Generals catalog. 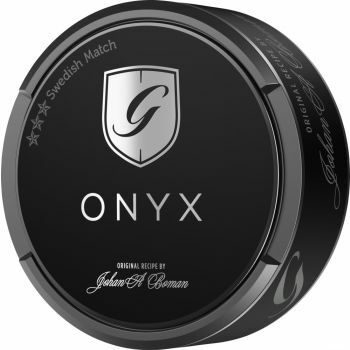 General Onyx is classified as a White Portion (Will be in a black bag) General is one of the world's largest snus brands and is sold in huge quantities in Sweden and throughout Europe. 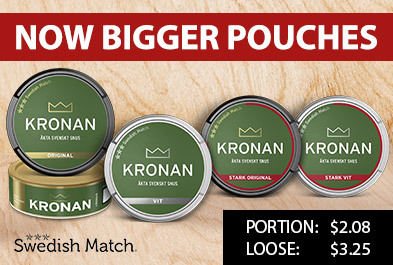 Many snusers think General is the snus that works in all modes. General, like many other brands from Swedish Match, dates from the 19th century.